Jill is no stranger to Orthopedic & Spine Therapy. 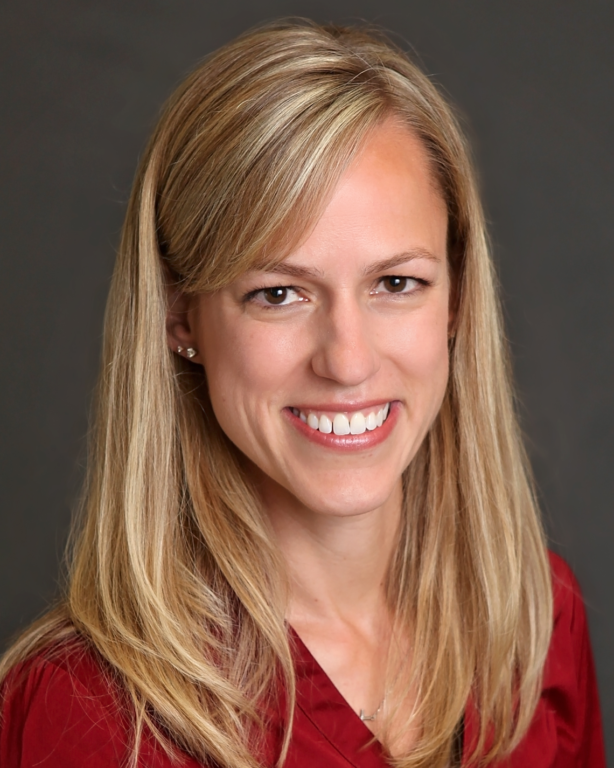 She worked at OST Brillion previously in college as a Patient Care Coordinator (PCC), then after graduating with her physical therapy degree in 2003, as a physical therapist. She continued working in the field for the past five years, but is happy to be back in Brillion. 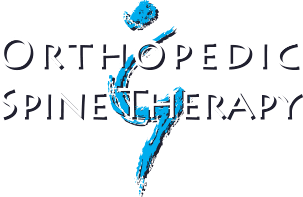 “Orthopedic & Spine Therapy is a very welcoming place to work. They are committed to and supportive of continuing education. I prefer to work in a private practice setting with a smaller company feel. Jill lives in nearby Reedsville, with her husband and two children.